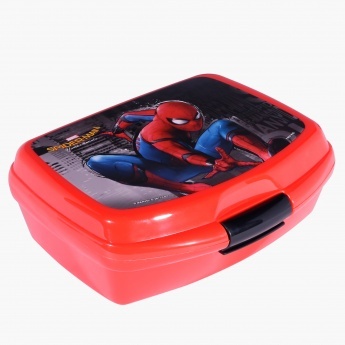 Build an interest in food for your toddler by getting him this Spider-Man printed lunch box. 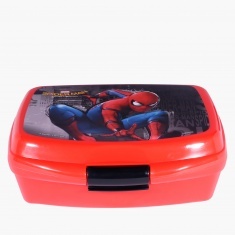 The box is safe and made from quality material that retains the nutrients of the food. 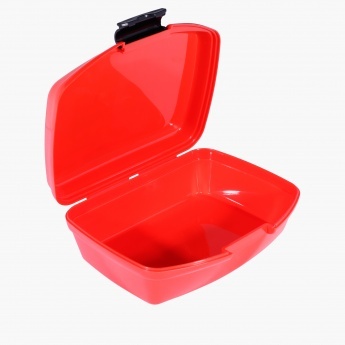 It comes with a latch lock that ensures no spillage.